Liverpool look set to miss out in the race for Ajax defender Matthjis De Ligt, with the 19-year-old instead bound for a £60m move to Barcelona in the summer, according to a report yesterday from The Mirror. Liverpool have long been linked with De Ligt and Virgil Van Dijk had fans salivating at the prospect of a potential partnership between the two when he stated “he will be on the list” [of potential Liverpool targets] when asked about his team-mate for the national team. Still only a teenager, De Ligt already has all the attributes required to be a top-class central defender, with a highly mature performance against World Champions Germany in the Nations League reflecting his talent on the biggest stage, and it comes as little surprise that the likes of Juventus, Tottenham, Manchester City, Manchester United and Liverpool have been chasing his signature. However, De Ligt looks set to follow in the footsteps of the likes of Johan Cruyff and Johan Neeskens who traded Ajax for the Nou Camp and went on to become legends at the club, with a £60m transfer rumoured to take place in the summer. 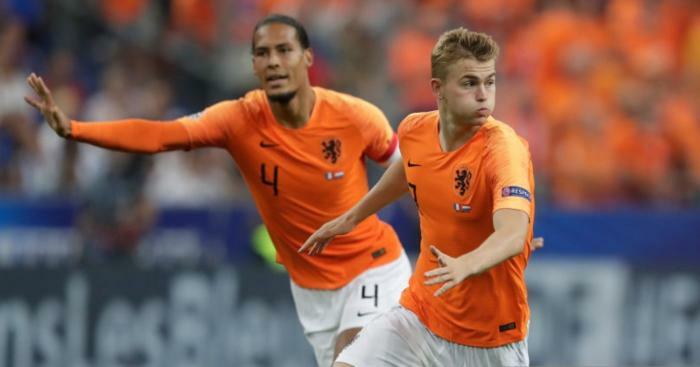 Barca chiefs see De Ligt as the ideal replacement for Gerard Pique, who, at 32, is gradually being phased out of the starting line-up at the club; De Ligt alongside Umtiti certainly sounds like a formidable pairing. Missing out on De Ligt will undoubtedly come as a blow to Liverpool fans; him and Van Dijk could have been of the best duos in world football but I’m sure it is one that will be softened considerably by the development of Joe Gomez this term. 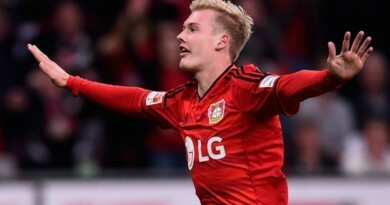 Gomez has flourished alongside Van Dijk thus far this season and any move for De Ligt would likely have hindered his growth, therefore making it little surprise a move for De Ligt appears to be off the table.